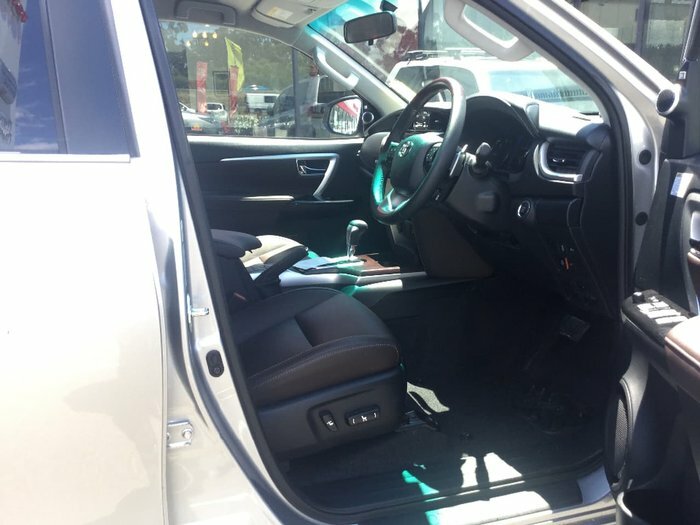 Test drive vehicle priced to sell at only $55,500.00 DRIVE AWAY! 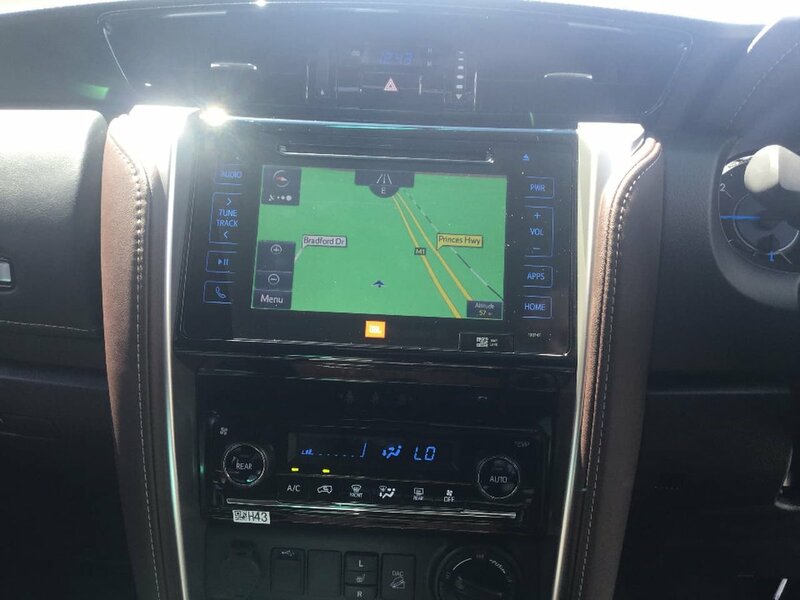 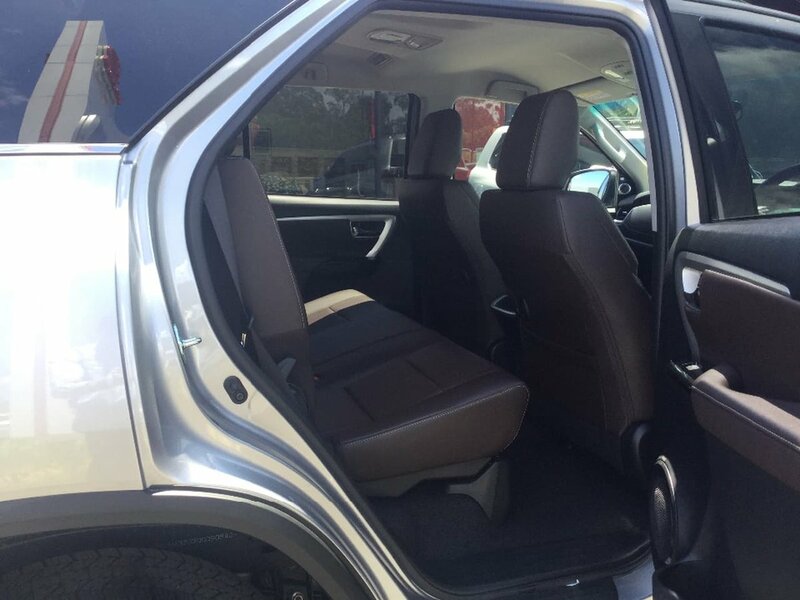 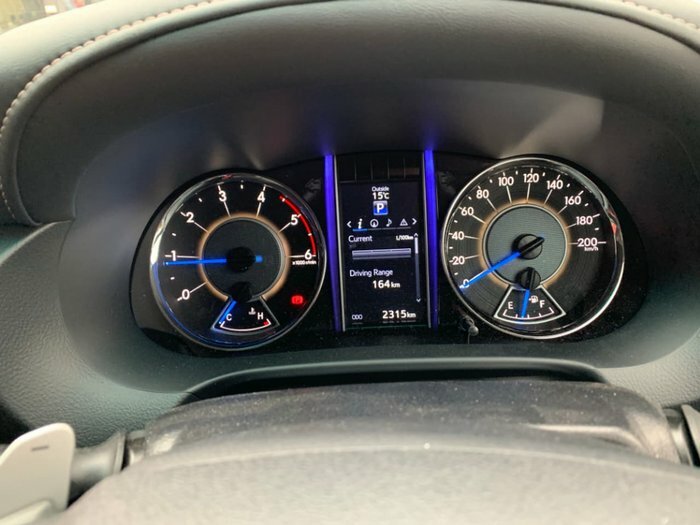 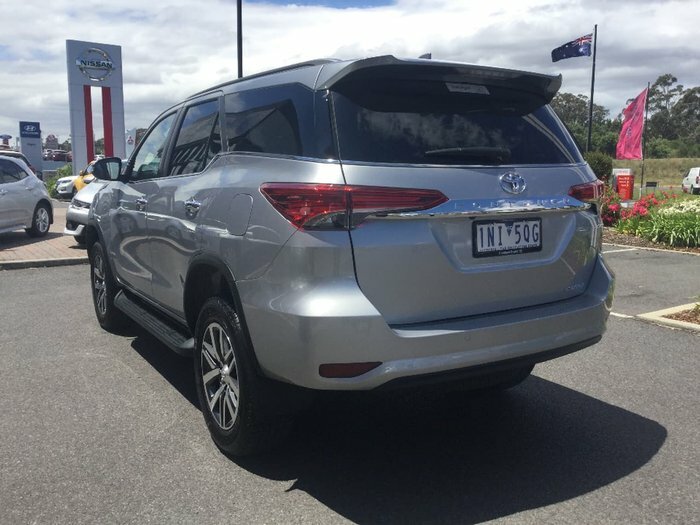 Loads of features to suit your driving needs including hands free Bluetooth Connectivity, Reversing Camera, Premium Leather Interior & 7 Seats to carry the whole family. 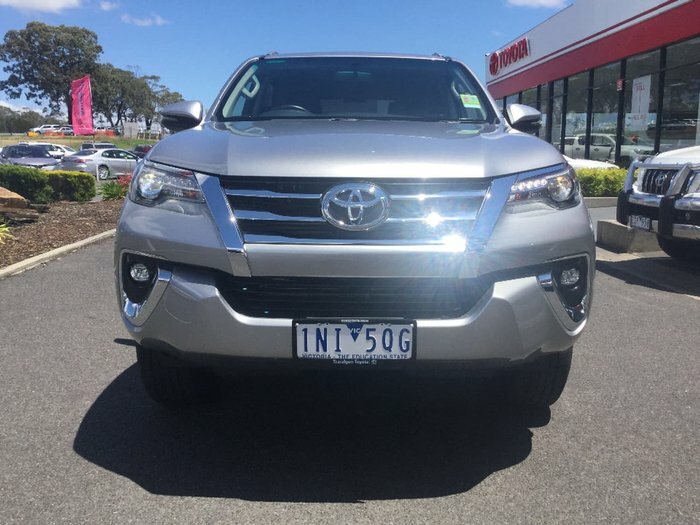 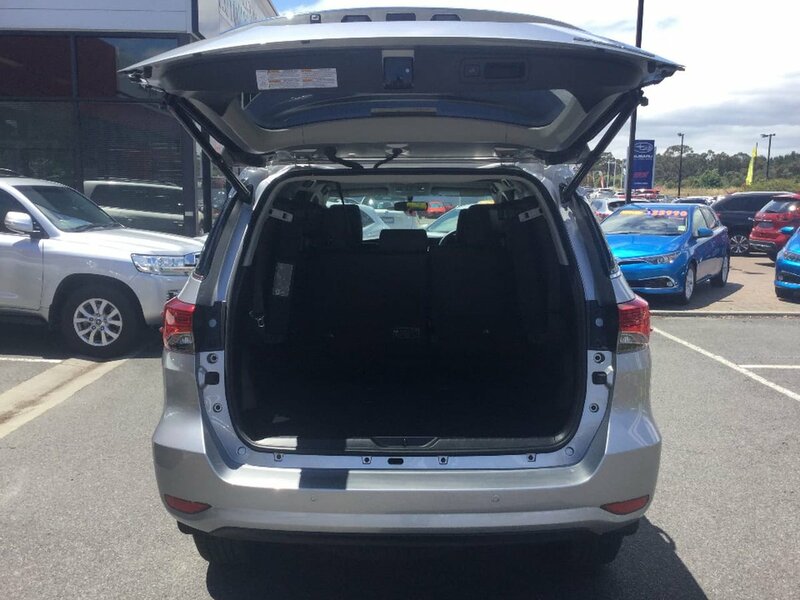 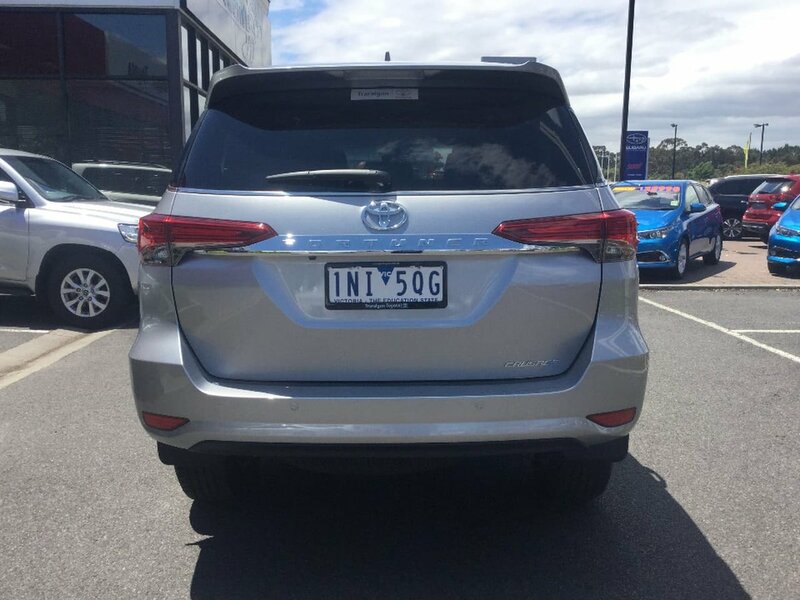 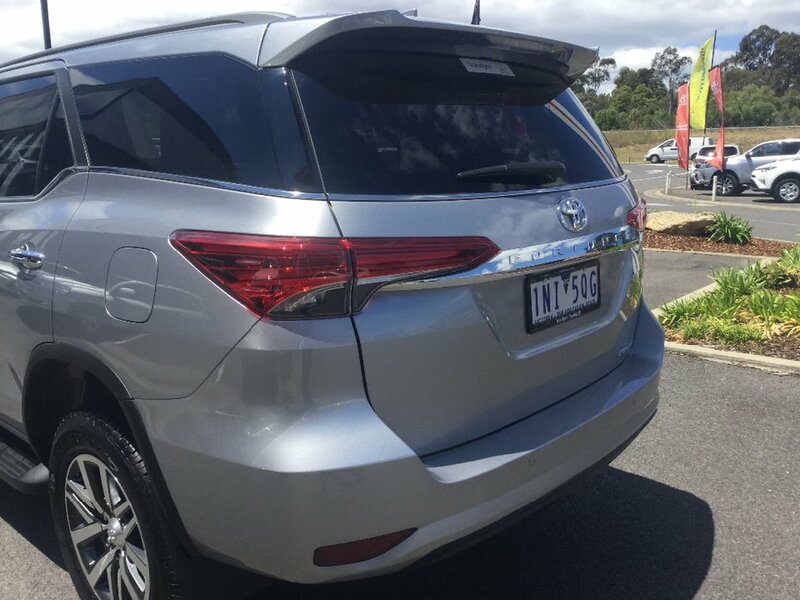 Come into Gippslands largest Toyota dealer only 1.5 hours east of Melbourne to test drive today, with friendly staff, finance on site and trade ins welcome. 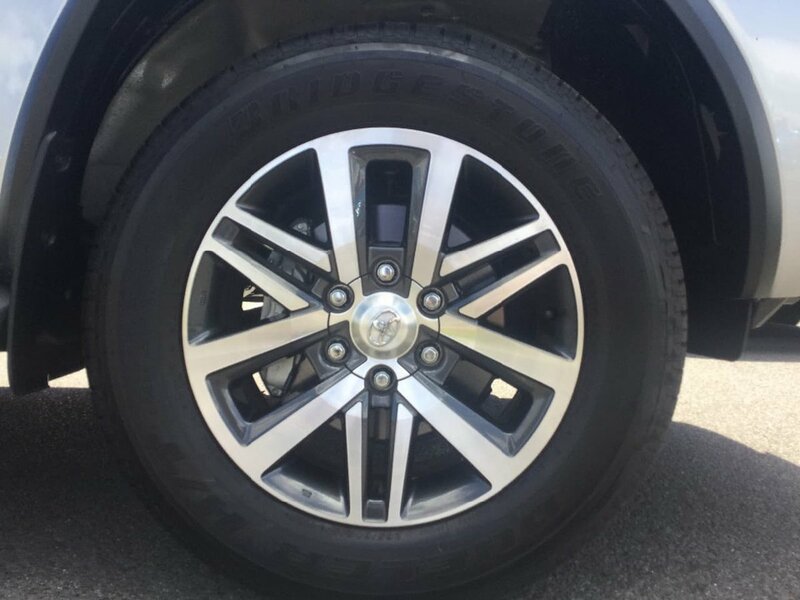 We will make the purchase of your next car a breeze.